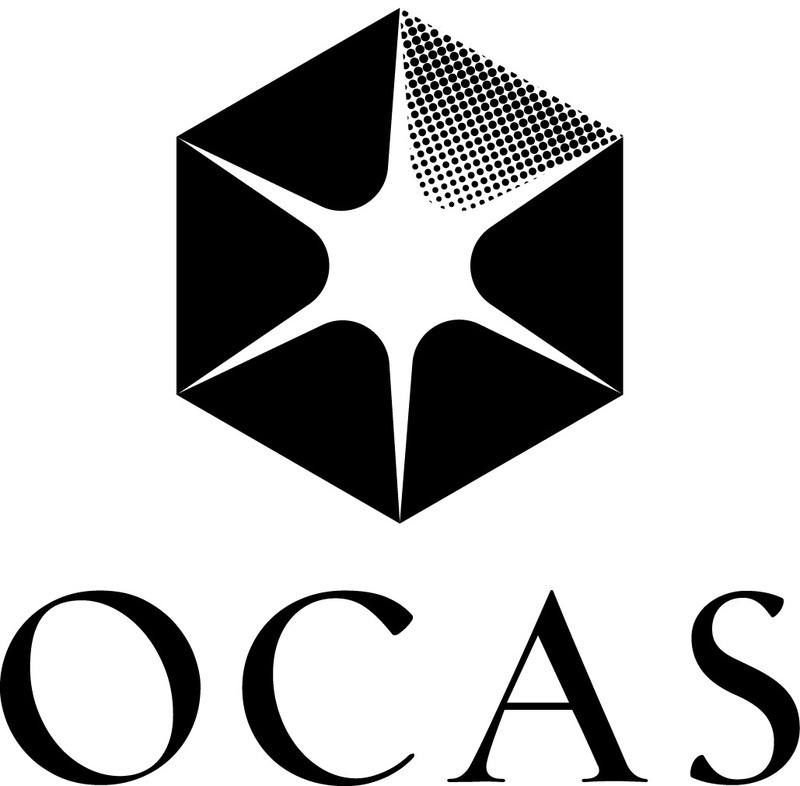 The OCAS logo is based on six tiles, representing our distinct yet united team nature. The tiles join to make a hexagon, a shape associated with beehives, making it naturally representative of themes like cooperation and hard work. In numerology, the number six has also been known to represent communication, truth, balance, sincerity, reliability and harmony – many of the characteristics that we exemplify in our corporate culture. 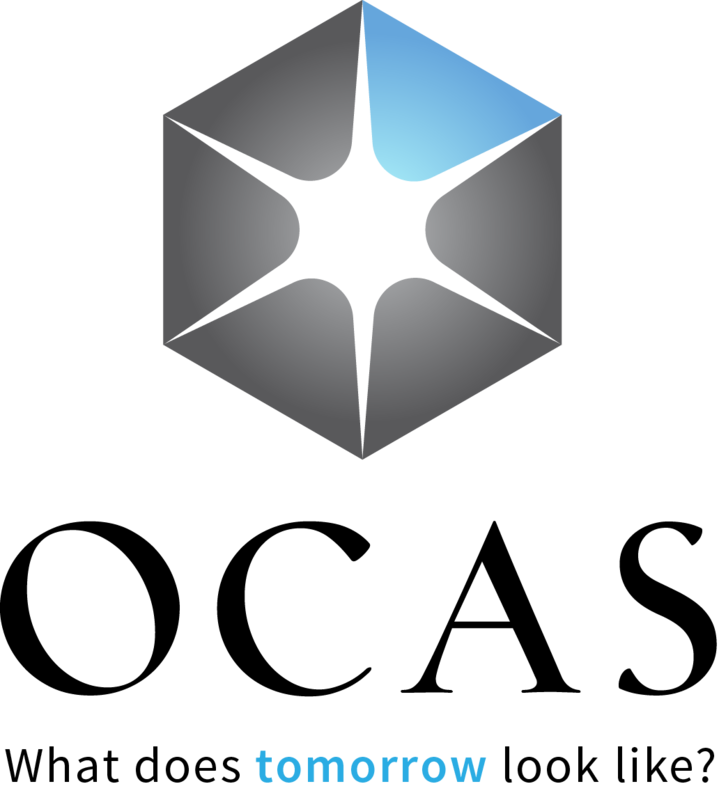 The single blue tile in the shape, unique from the others, represents possibility – looking ahead to the future, and creating opportunities to think and act in new ways. The blue tile calls attention to itself, a natural byproduct of being different, but its difference is not intimidating or threatening. 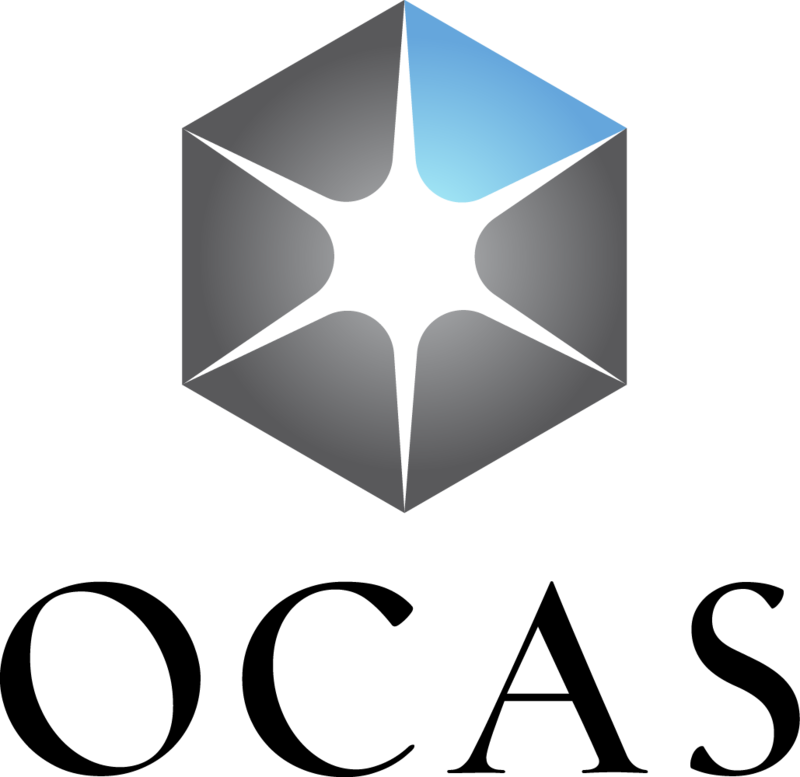 The final component of the logo, and arguably the most important, is the spark within the tiles. This spark represents our curiosity, creativity and passion. We show up to work every day because we care about what we do, and it’s these characteristics – this spark – that will drive and support us as we work to uncover what tomorrow looks like. In the Assets section, you'll find logo files in several formats for use in your designs. Modification of logos or brand marks is prohibited. There are no restrictions on logo placement, however, pre-designed templates cannot be deviated from and must remain true to their initial designs. 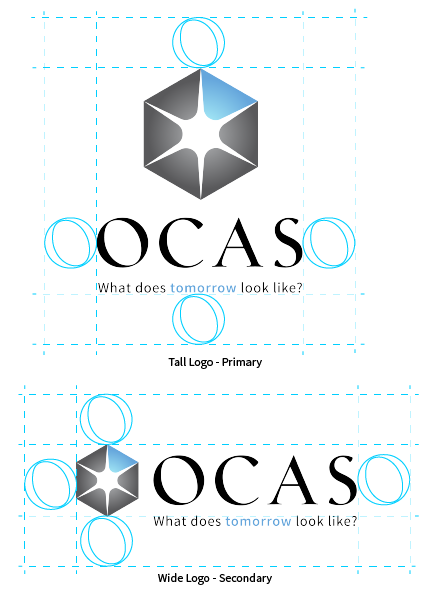 The tall primary OCAS logo is the one you should strive to use. If a restriction does not allow use of the full color logo, you may use one of the single colour logos found below.  The wide secondary version of the OCAS logo is used on websites and horizontal designs. If a restriction does not allow use of the full color logo, you may use one of the single colour logos found below. If a single colour logo is required, you may use one of the following black or white logos. The logo colour you select depends on the background colour it's being displayed on. We recommend choosing the one that creates the greatest contrast from the background colour. Follow these guidelines when displaying the OCAS brand logo. The ideal space around the logo is equal to the letter 'O' in the wordmark. Any space smaller than half of the 'O' should not be used. The OCAS brand font is Source Sans Pro, a web font from Google. This font allows our brand to match in print, as well as on screen. If this font isn't available in the program you're using, for example Microsoft Outlook, we use Calibri in its place. 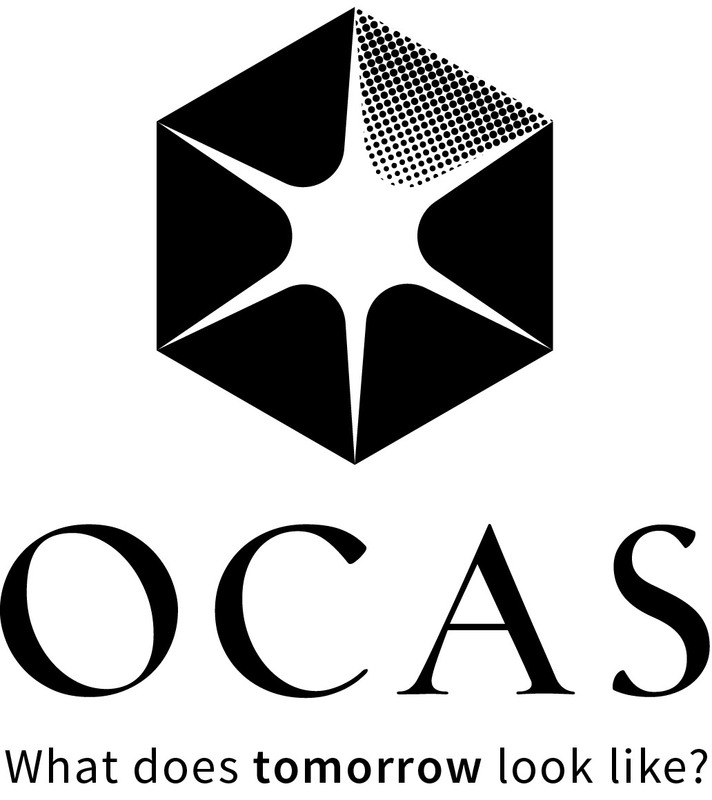 Need to use the OCAS logo on your website, blog post, ad or other designs? We've made it easy!  The OCAS logo is available in three common formats – JPG, PNG and EPS. In the .zip file for each logo format, you'll find the primary and secondary OCAS logos in both full colour and black and white. And to make things simpler yet, we've also included a downloadable version of the OCAS font.